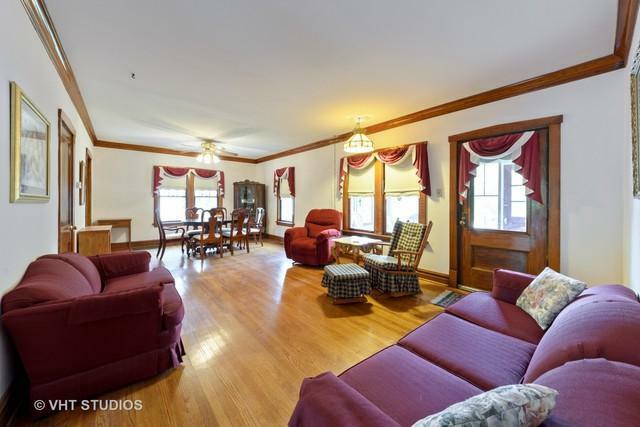 Turn of the century farm home complete with original doors, floors, windows. 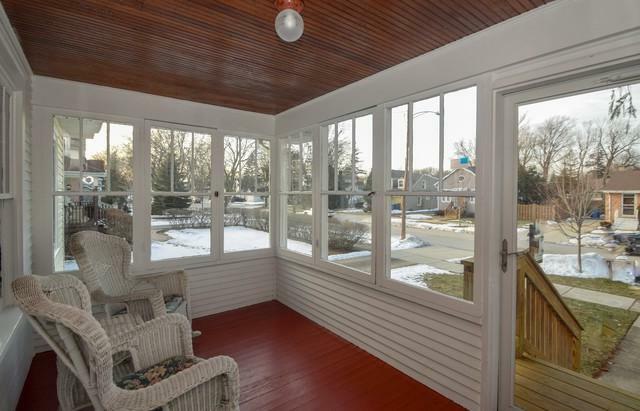 Step out to yesteryear with the front porch, back deck, and huge yard. Updates include central a/c, high efficiency furnace, newer roof and siding. Really enjoyable and versatile floor plan. First floor has eat in kitchen with patio door slider to deck and yard. Front room also called the parlor is huge room with dining area. 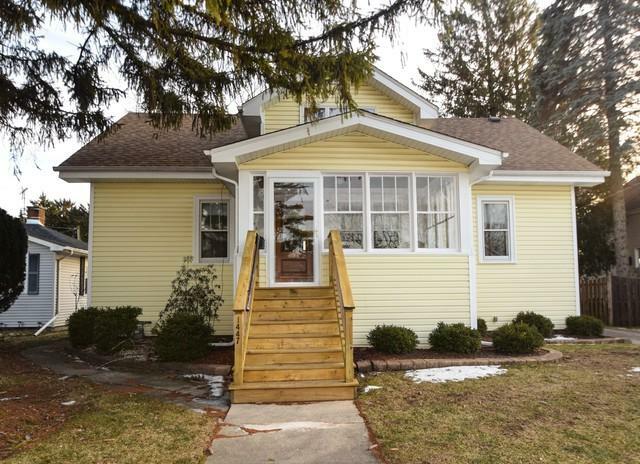 Three bedrooms on main floor plus full bath makes this home amazingly huge. The second floor has a full bath, two nice sized bedrooms, extra room for guests or a den/office. Lots of storage spaces. Full basement is finished with laundry, full bath, rec room, workshop and bonus room. Quite amazing and totally move in ready. There is a back porch with walk in pantry closet and walk to back yard or basement. Two car detached garage is very spacious. Home is sold as is. 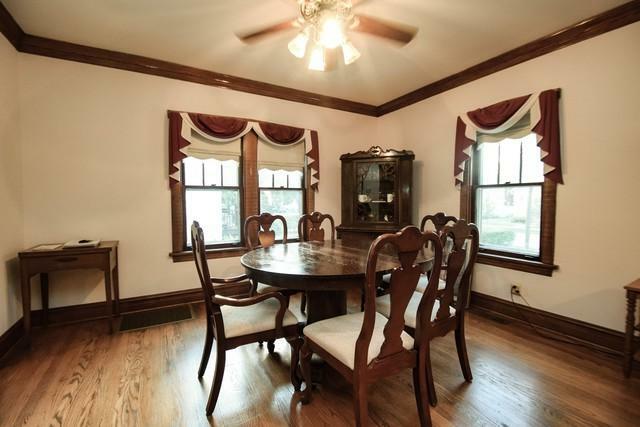 Don't miss out on this wonderful, charming home.